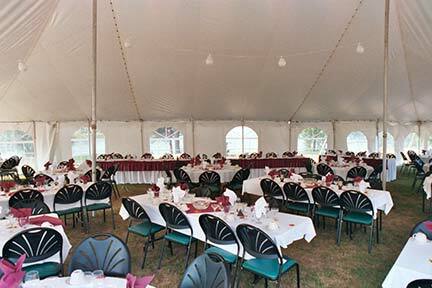 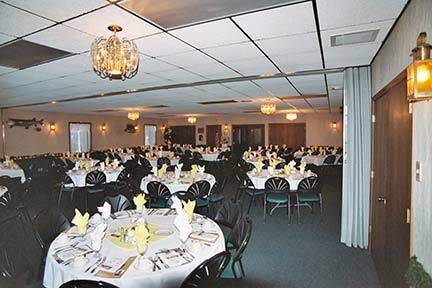 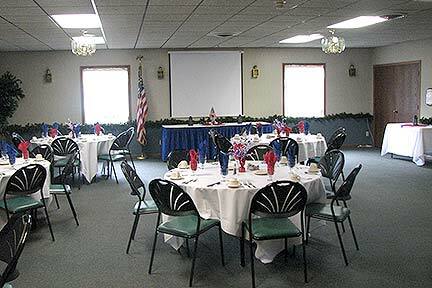 Our banquet and meeting room facilities at Eagle River Inn & Resort are some of the finest in the Northwoods! 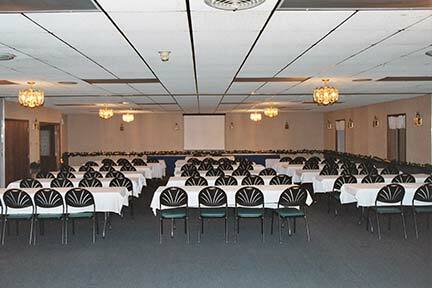 Our meeting rooms can accommodate up to 225 for meetings or for dinner. 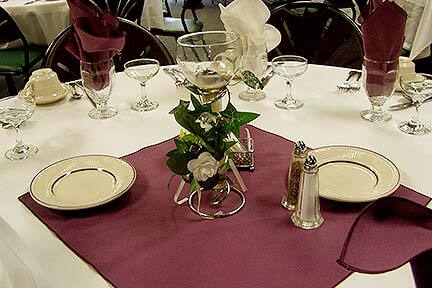 Our chef will prepare a delicious meal selected from our banquet menu and make your occasion a smashing success. 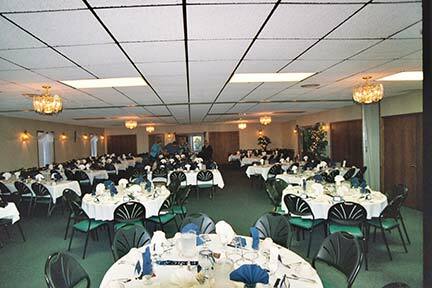 Whether it's a small staff meeting, family reunion, wedding, or seminar, we will attend to the details and leave you to concentrate on the business at hand.